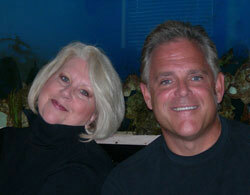 Bentley DeNight Insurance is a licensed independent insurance agency headquartered in Saint Petersburg, Florida. We represent a large network of leading insurance carriers across the nation to identify the most effective combination of price and value for you, your family and business. 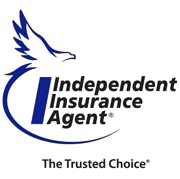 We offer insurance plans for all your personal and business needs. Our specialty lies in creating comprehensive, reliable and affordable policies for Auto, Home, Commercial, Flood & Business insurance and more. Call us today at (727) 344-4500. Our agents are here to answer your questions, and are prepared to create a tailored, custom policy that's right for you. Click the logo to learn more about our pledge to you.